JAM is the Talk of Manchester! Team JAM (hot!) is currently rebuilding its fit-to-burst trophy cabinet to make way for the latest gong. 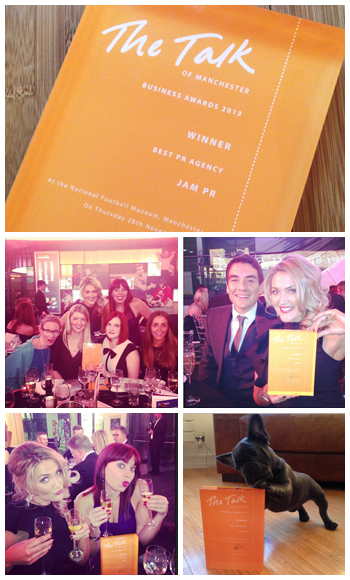 Last night, we were crowned the Best PR Agency at #TheTOMs, and it’s all thanks to you! As a public vote, our fate was entirely in your hands. But thanks to your continued support of JAM, and perhaps a little coaxing via social media, the award for Best PR Agency was bestowed upon us. We are delighted with this accolade and are truly grateful for your vote. The TOMs look for the best SME support businesses in Greater Manchester, support businesses such as SEO companies, law firms, recruitment companies, IT support and accountancy, amongst many others. Put simply, the companies that beaver away behind the scenes to keep other companies ticking along smoothly. Last night’s honour is the second prestigious award in as many weeks, having also picked up Gold for Outstanding Small Consultancy at the Chartered Institute of Public Relation’s North West PRide Awards 2013. So as we bask in the warmth of our latest win, we’d like to thank you once again for your support. And, as always, a HUGE thank you goes to our incredible team of Jammers who are the foundation of JAM. It is their exceptional work and steadfast enthusiasm that keeps us Jammin’. So, ‘Selfie’ has been named as word of the year by Oxford Dictionaries – the mania for sharing self-taken self-portrait photos. Selfie beat terms such as ‘twerk’ (a form of dancing made popular by a certain pop princess), ‘binge-watching’ (when a person watches several episodes of a TV series in one go), bitcoin (a digital form of currency allowing online transactions to be carried out), and ‘schmeat’ (made famous by the Dutch scientists who made the world’s first in-vitro hamburger) to become the crowned the 2013 word of the year. 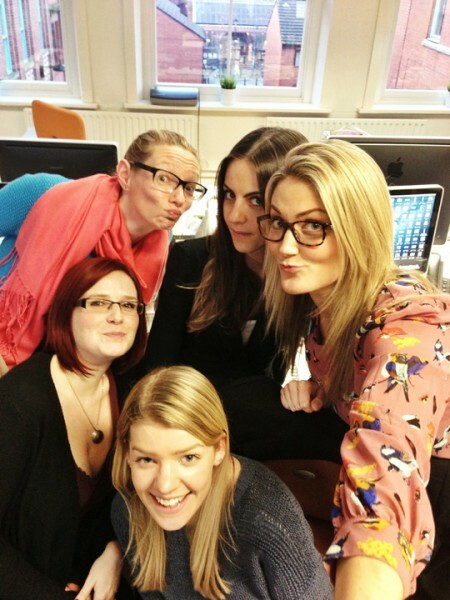 To celebrate and join in the fun, here’s a selfie of the JAM team today – say cheese! We are delighted to welcome Viki Tahmasebi as Account Manager and Alyssa Harrison as Senior Account Executive to team JAM. Both of our new Jammers will work across our consumer and B2B clients. Viki brings with her eight years of experience gained at leading Manchester PR agencies, having worked on clients such as PZ Cussons, beautyuk Cosmetics and icelolly.com. Viki is well underway at JAM towers, delivering strategic public relations campaigns, managing busy press offices and providing guidance and mentoring the wider team. Viki brings a wealth of knowledge and experience that she has built up over a wide variety of sectors, from health, beauty and fashion, food and drink, as well as charity and travel. Alyssa has worked on accounts in the corporate and finance sectors, including Swinton Insurance and PlaceFirst, as well as on several large-scale events. With a background in journalism, she has over two years’ experience in handling busy client accounts and is working across our consumer and B2B clients. Both Viki and Alyssa are working across our new clients, Transform Cosmetic Surgery Group and Argos for Business, as well as my Travel Cash, Carrot Car Insurance, EHL Ingredients, Carl Kammerling International and Campus Living Villages. Alyssa and VIki are also providing invaluable support on project work and are actively contributing to JAM’s new business strategy – so if we don’t currently work with you, expect to hear from the girls soon! The JAM team is going from strength-to-strength and Viki and Alyssa are fantastic additions to the team. We have had a successful year so far, winning several high profile retained clients, along with new projects and have lots more work in the pipeline. We like to be busy! 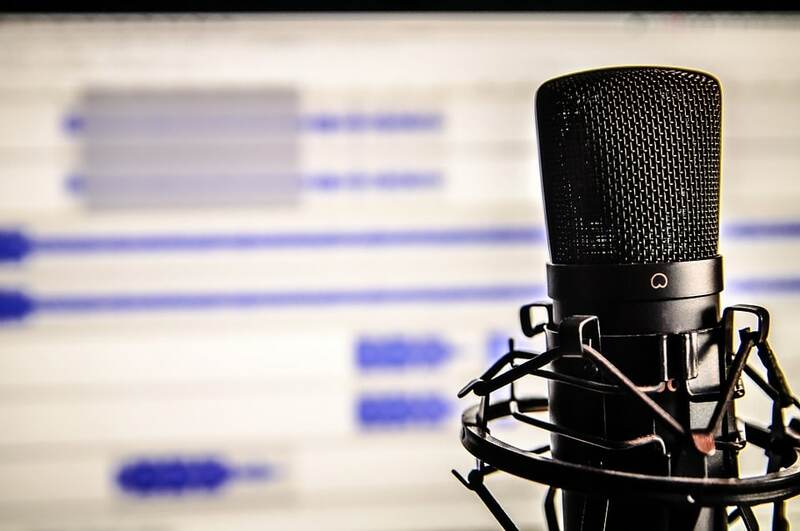 We had many candidates apply for these roles but Viki and Alyssa stood out as sharing JAM’s drive and passion for PR, demonstrated proven results and have already made a very positive impression on JAM and our clients. They have both secured a good level of high quality coverage to date and have brought creativity, enthusiasm and solid digital and social media skills to the JAM offering. 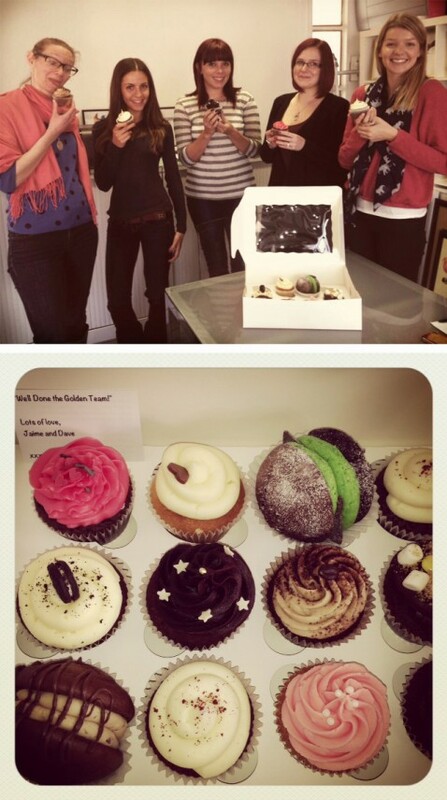 Plus, they share the team’s passion for all things cake! It may well be Friday and close to wind down time but we’re still bouncing away on a high here at JAM towers. Yep, we scooped GOLD for Outstanding Small Consultancy at the PRide Awards this week, held at a prestigious black-tie event at the lovely Lancashire Cricket Club. To strike gold at the 10th anniversary of the awards, knowing that it saw a record number of entries made it one special night; and I’d most definitely say that we Jammers are positively beaming with pride. Judges commented on our ‘dedication’, ‘impressive’ results and ‘positive work environment’ – and what recognition that is! I am one proud Jammer. Of course, our awards can’t be won without great material to work with, so I’m sending out a HUGE thank you to all our clients for being a truly wonderful bunch to work with. I’d also like to thank our incredibly positive and inspiring MDs, Dave and Jaime Gee, for creating such a fantastic place to work – not to mention that the day after the night before, they provided us with bacon butties, Starbucks AND the largest box of cupcakes (from Hey Little Cupcake!) you have ever seen! So as our new gold award glitters away on top of our trophy cabinet, our hangovers subside and the last of the cupcake crumbs get swept up, we’re well and truly back to what we do best – delivering those top notch campaigns for our clients. Here at JAM Towers we’re a dedicated bunch and not easily distracted from our daily task of scaling the sheer rock face PR and Design on behalf of our lovely clients. This week however the relative peace and quiet of the office has been shattered by the tiny whimpers of our latest recruit, one Maurice Gee. With his beautiful grey coat and enormous eyes, Maurice is quite a looker – just ask any of the ladies in the office – we’ve all got an enormous crush on him. His spectacular good looks and charming demeanour have ensured his regular demands for food, walks and cuddles are instantly met, and his cheeky attitude means he’s universally adored by both girls and guys. 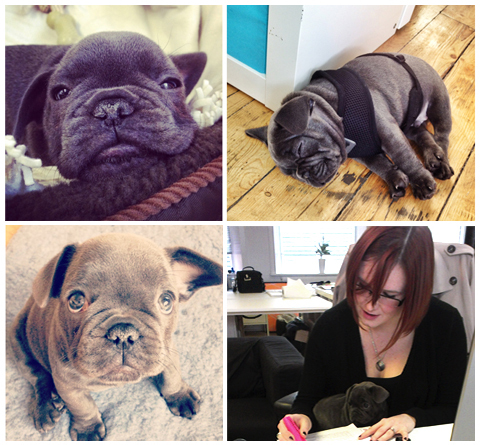 In case you’re wondering who this young chancer Maurice is, let’s be clear – he’s a 9 week old French bulldog and the newest member of the Gee family. Although not yet a seasoned PR professional, Maurice has nonetheless shown he’s willing to pitch in and get his paws dirty – he’s already helped out with some research and design briefs, and still found time to play with Herbert, his teddy bear, before fitting in an all-important nap. He’s also proving to be a great organizer, and has taken to trotting around the office making sure everyone is busy…paying him attention! Unsurprisingly for a pup with a strong PR pedigree, Maurice is an early adopter when it comes to social media: he already has his own Twitter feed, Facebook page and Instagram account, where he flaunts his cuteness for all to see – take that LOLcats! An overabundance of charm means he’s bound to be a hit when it comes to winning new business – now all we need is to get him up to speed at writing press releases and selling in stories so he can be a real asset to the team. We know life at JAM Towers will never be the same again but why would we want it to be – every PR company needs a publicity hound, right? You can follow Maurice on Twitter at @frenchiemaurice on Facebook MauriceGee or on Instagram FrenchieMaurice. November’s icy climes and plentiful downpours have crept upon us unsuspecting Brits once again, and here at JAM Towers, we are starting to feel the chill. Us Jammers have spent the past week trying (and failing) to time our dashes out for lunch so we don’t get caught in the buckets of rain falling over Manchester city centre. As if that’s not enough, the clocks going back last weekend and the imminence of annual celebrations for Halloween and Bonfire night certainly confirm that winter is back with a vengeance. So, as the nights draw in and the days get colder, conversation at JAM Towers has turned to our favourite winter warmers. Hot chocolate with rum and marshmallows, shepherds pie, a roaring fire and slankets (unreal for those who have never had the pleasure) topped our list of ways to keep cosy on wintry evenings. Given the recent news regarding the ever growing energy prices that look set to hit Britain this winter we’ve also started thinking about some alternative ways to keep the house warm that don’t involve cranking the heating up to full blast. From a little bit of research, came some clever tips for saving a few pennies, including turning radiators off in unused rooms; investing in some heavy curtains; sealing up any sneaky air vents (including the cat flap – sorry puss) and making sure all the curtains are open during the hours the sun is shining on windows – if it comes out at all, that is. Saving a bit of hard earned cash here and there is great, but maybe this latest energy news is a wake up call for us all to make some long-term changes. Our client, Intecho, is a provider of intelligent building technologies and its focus on efficient and eco-friendly building solutions has the potential to reduce energy consumption for their customers. In the face of such dramatically rising prices, this kind of forward thinking is exactly what we need – and in the meantime, we look forward to snuggling up in our slankets!